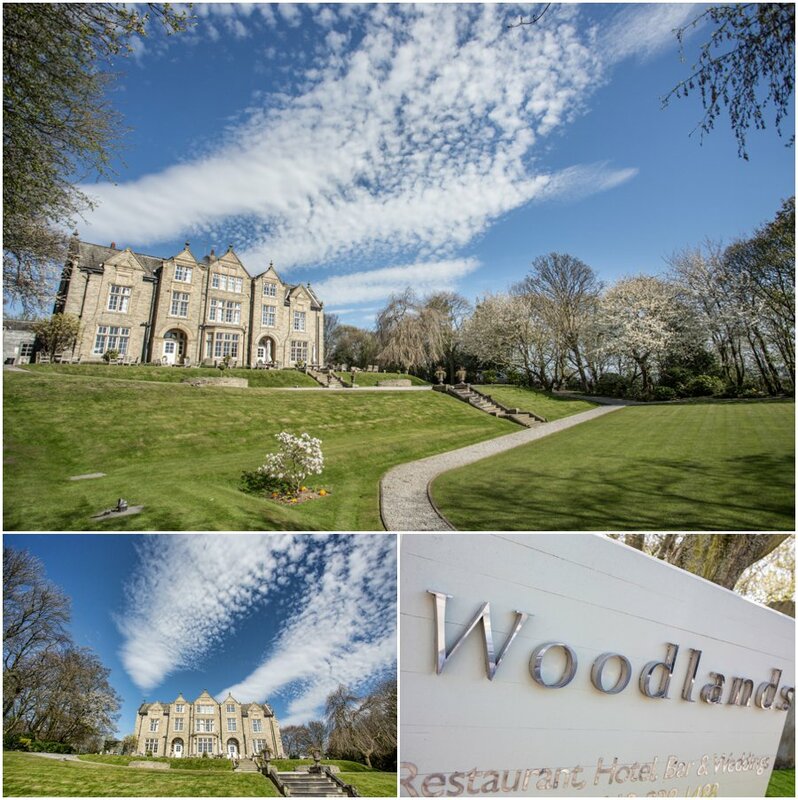 Woodlands Hotel Gildersome is a contemporary boutique hotel in Leeds. 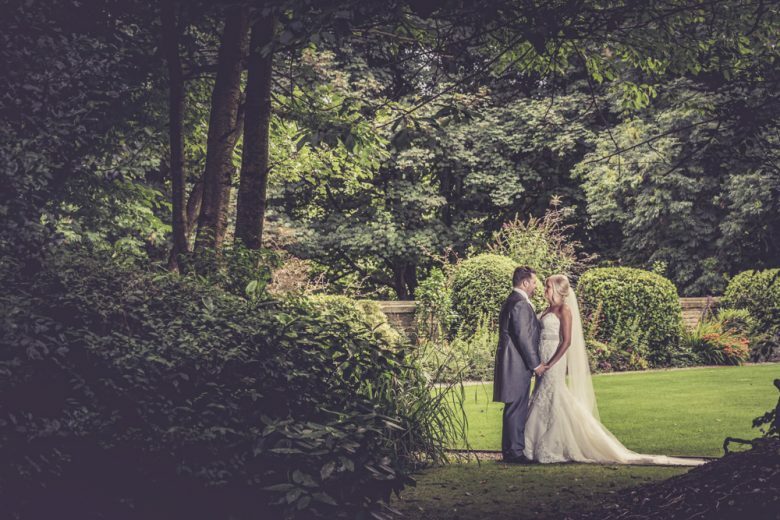 Set in beautiful landscaped grounds the wedding venue offers luxury accommodation for all occasions. 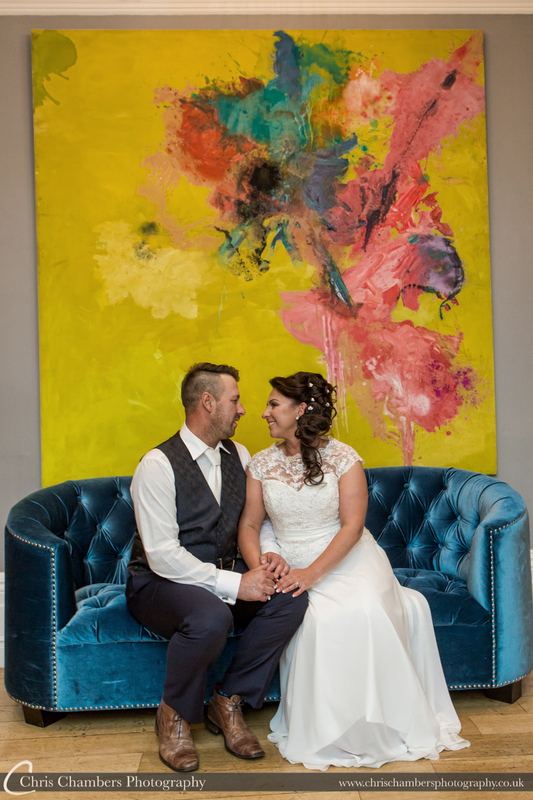 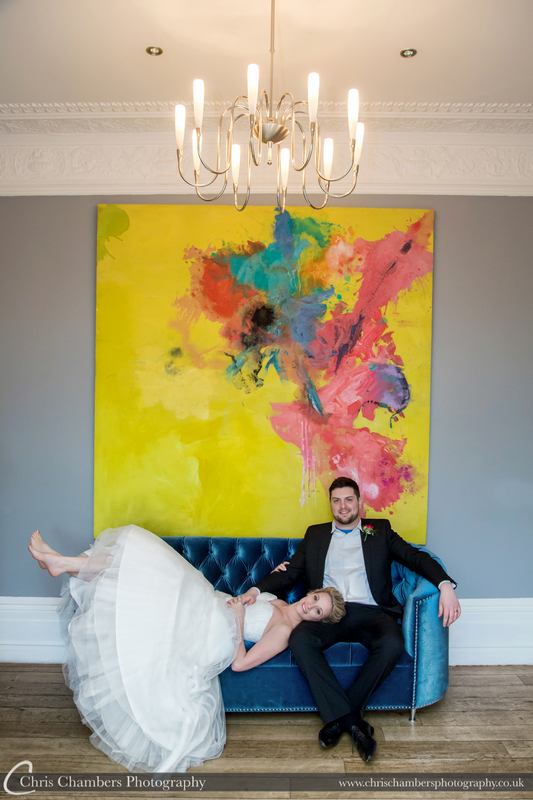 Perfect for weddings, Woodlands has two elegant rooms which are licensed for civil ceremonies and the marquee that can all be used for your wedding day. 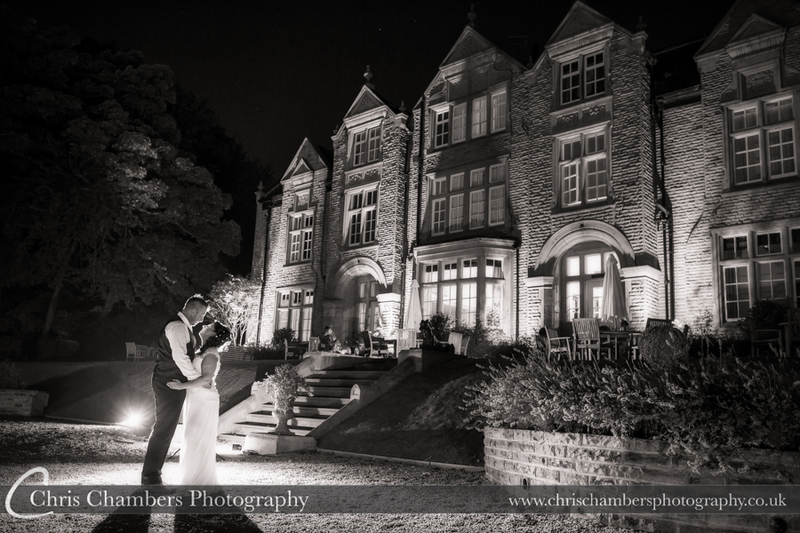 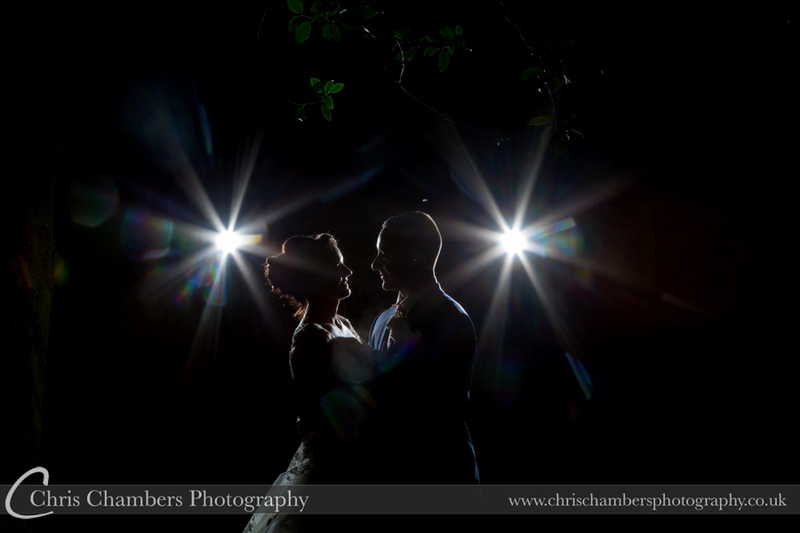 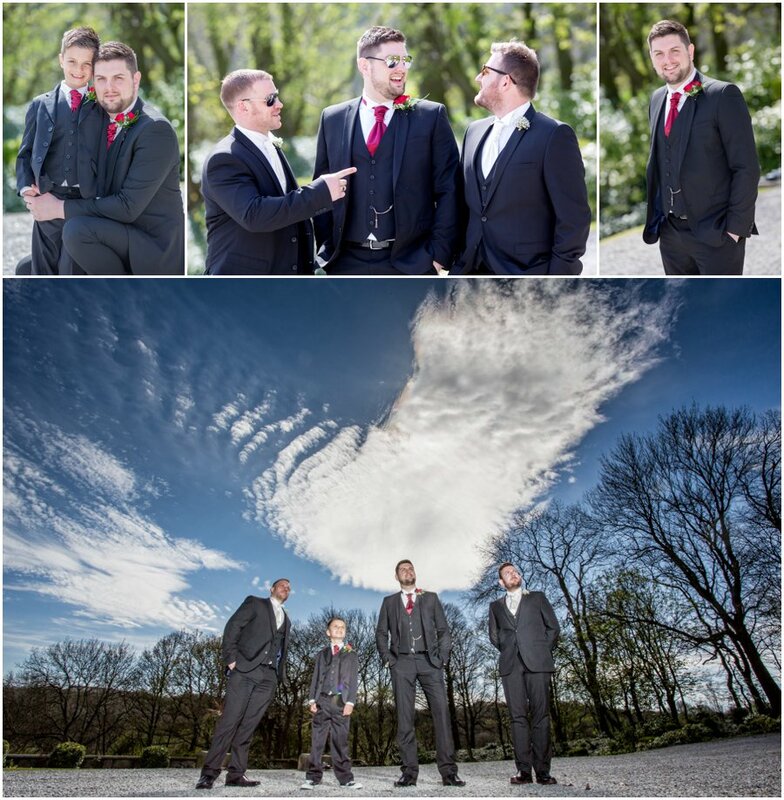 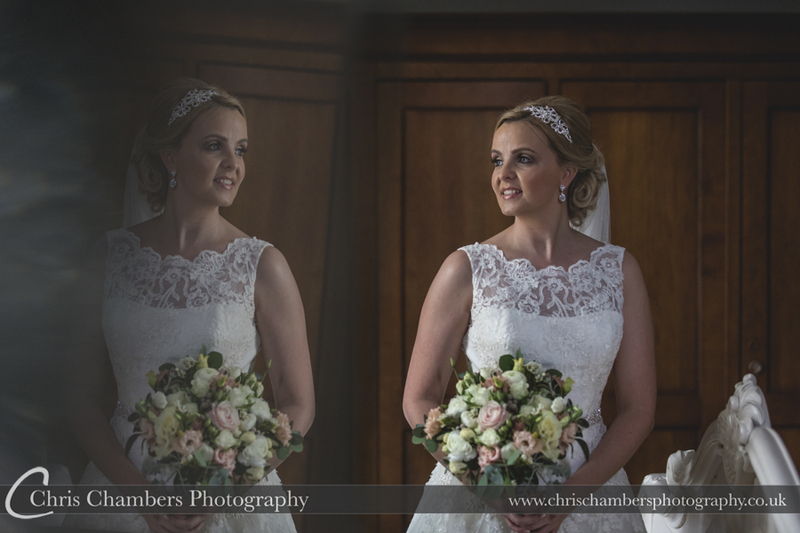 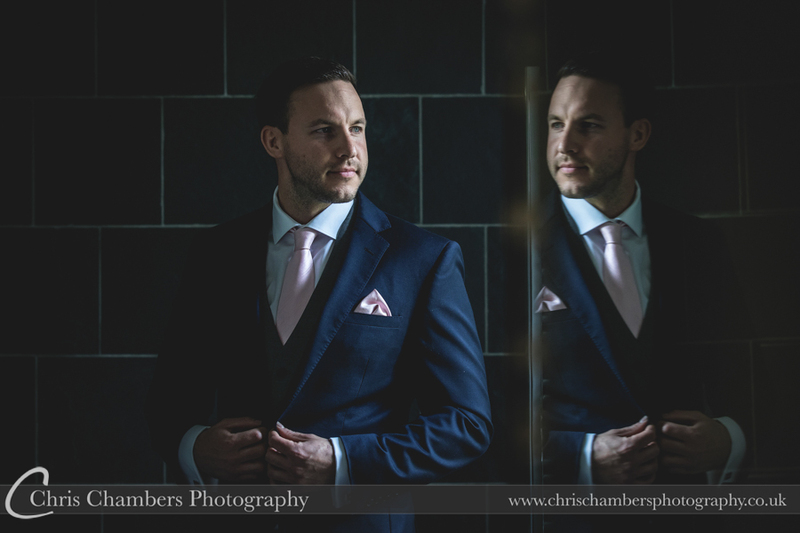 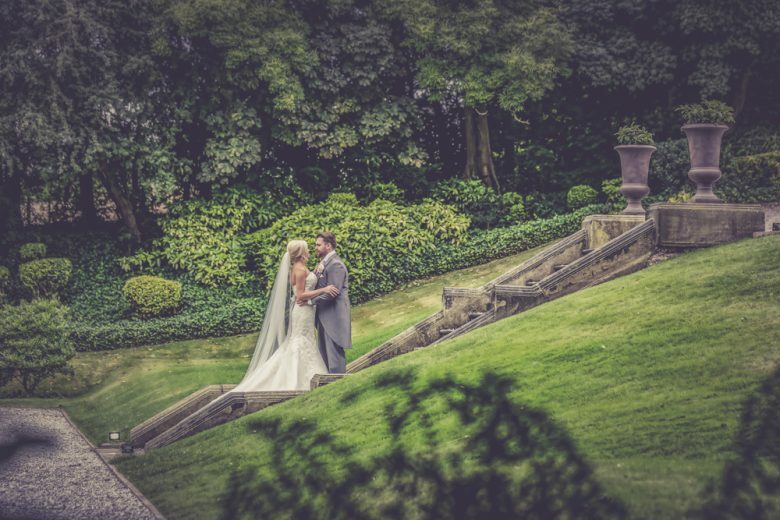 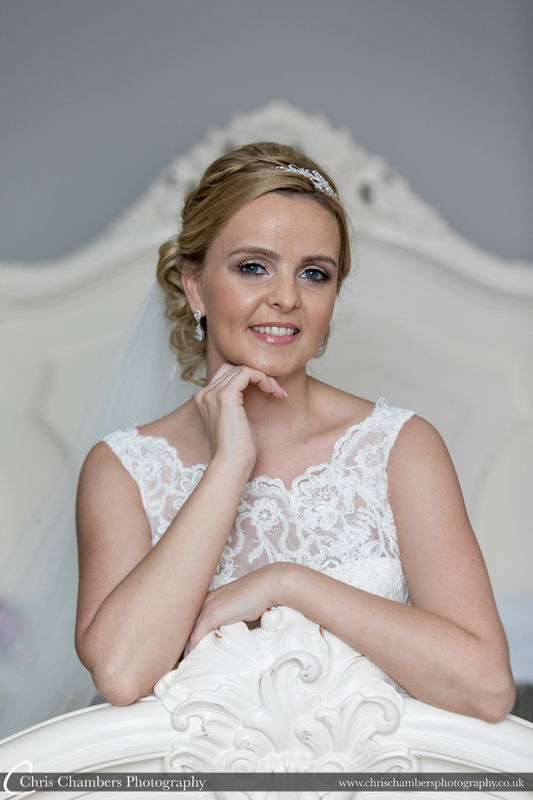 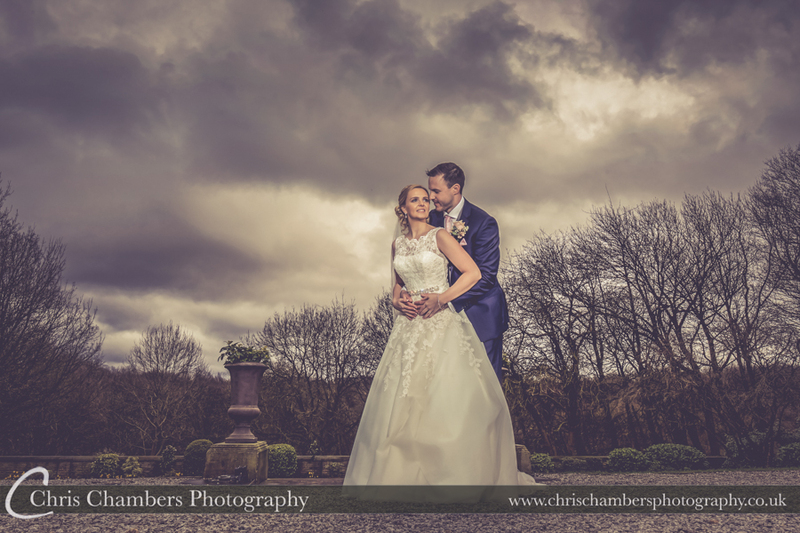 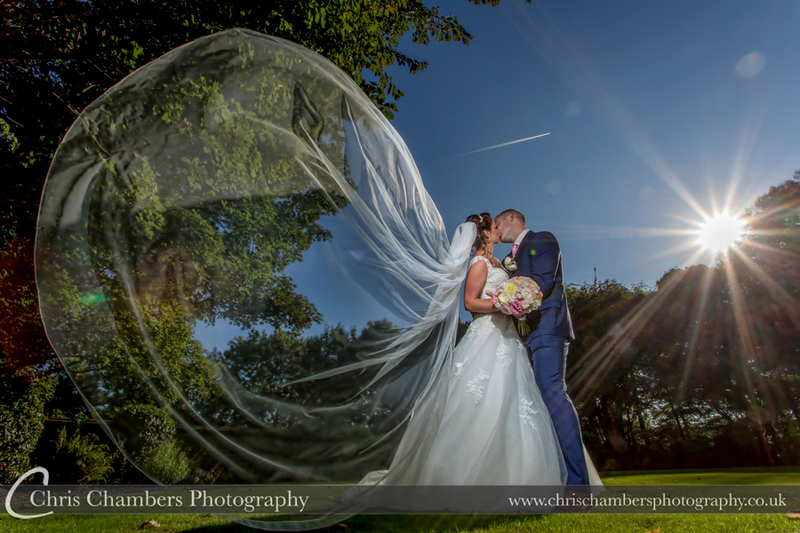 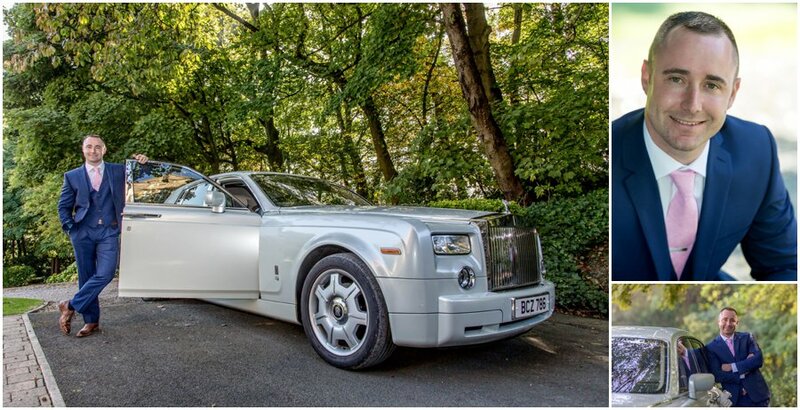 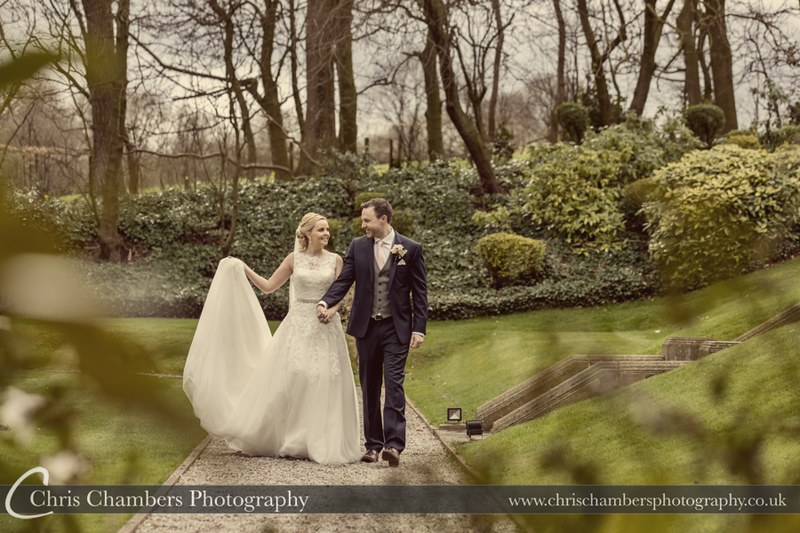 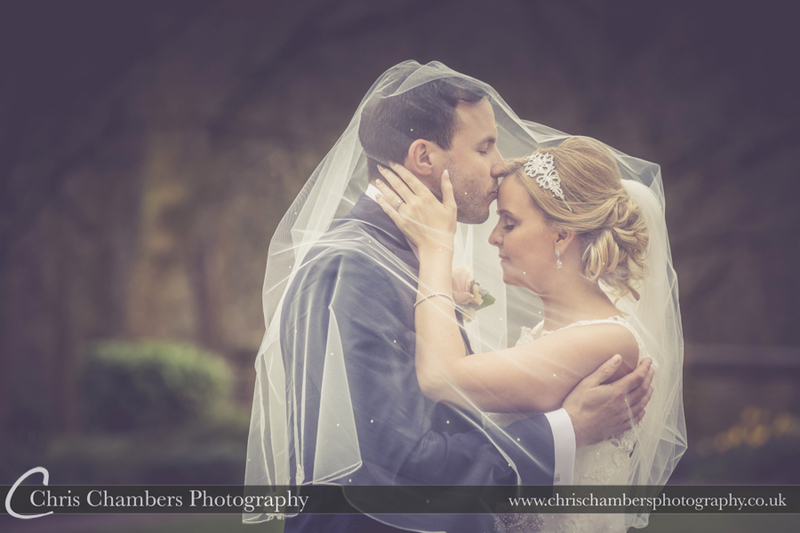 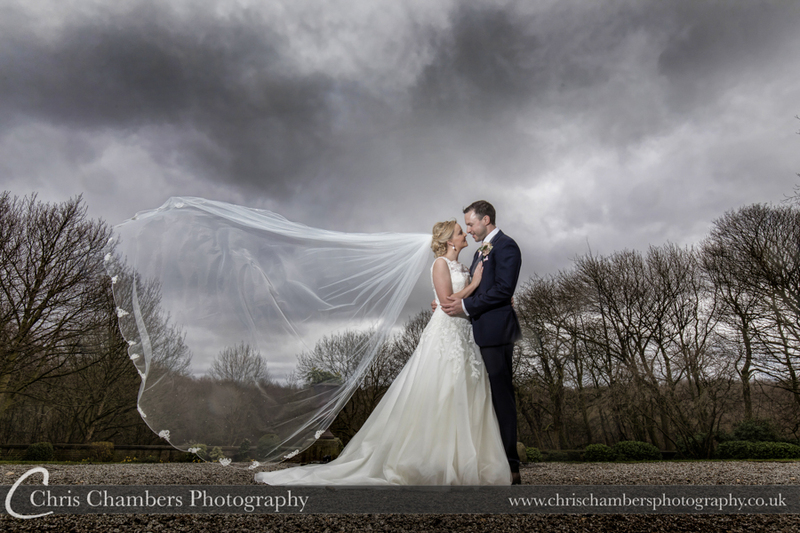 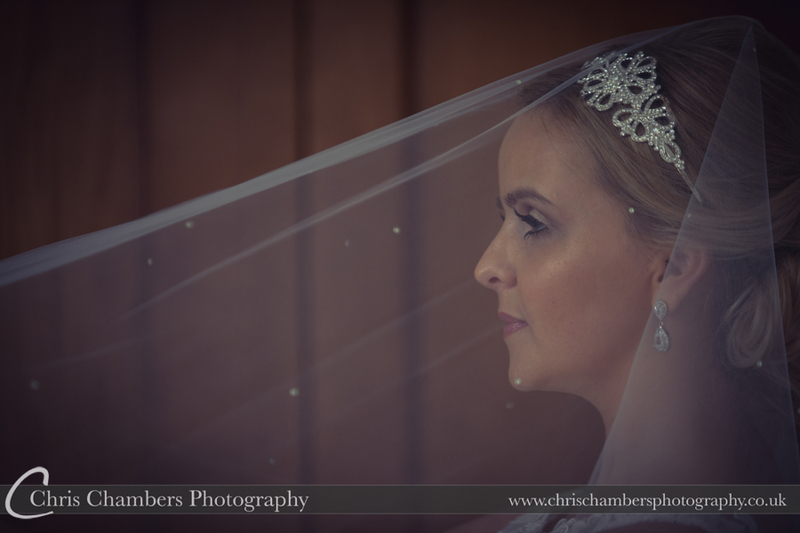 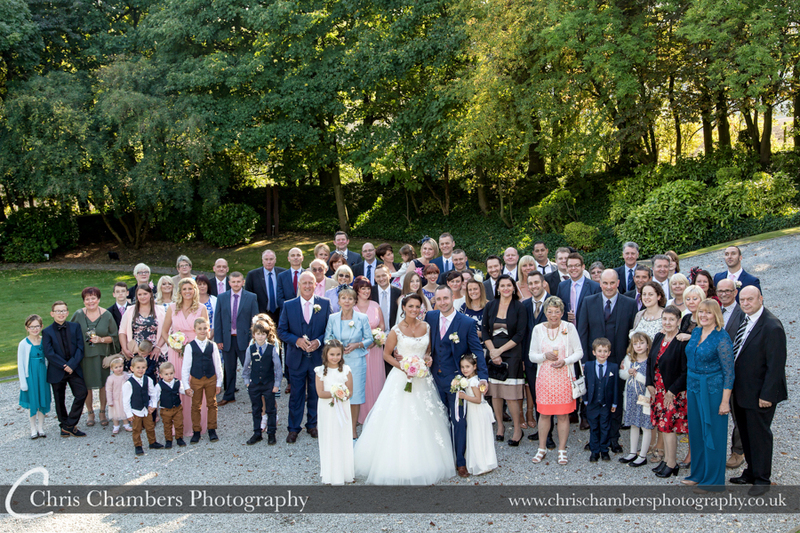 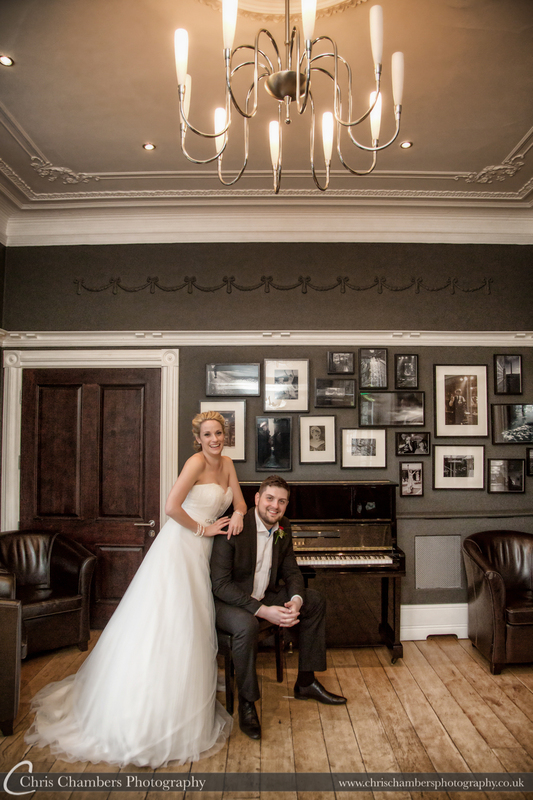 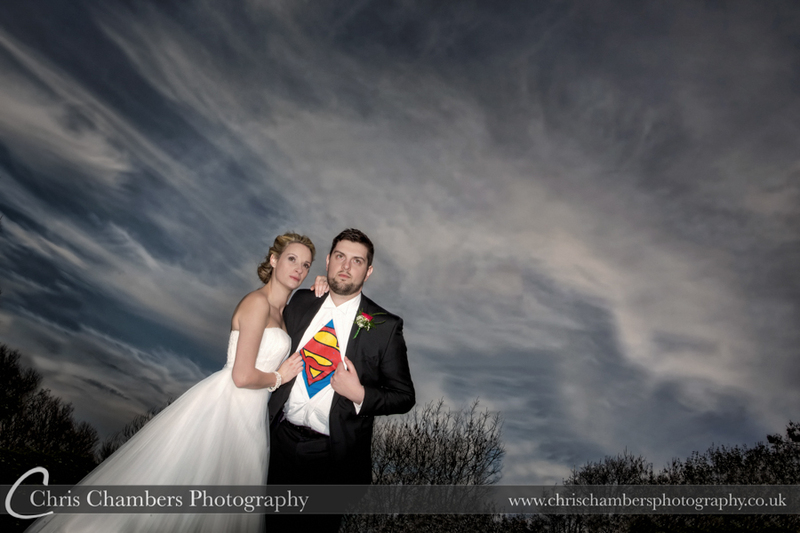 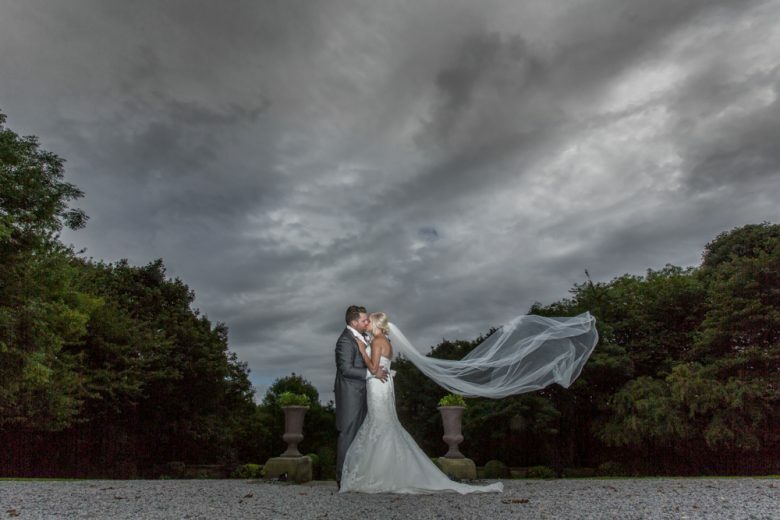 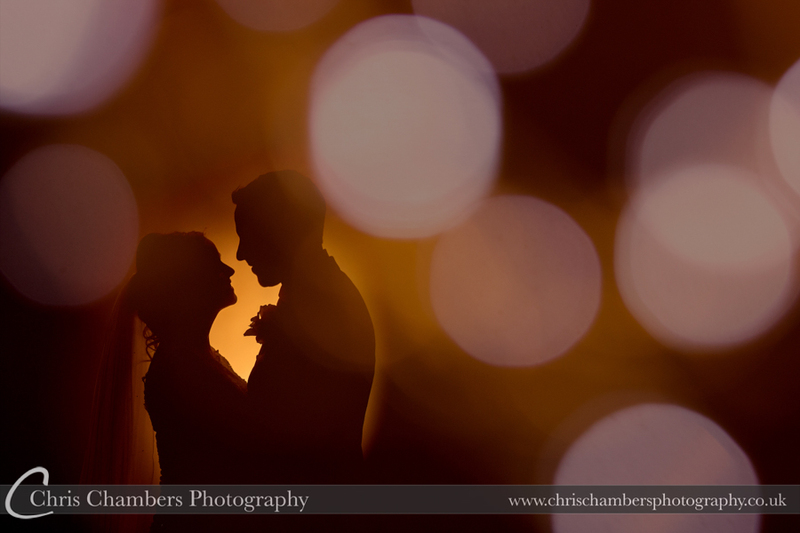 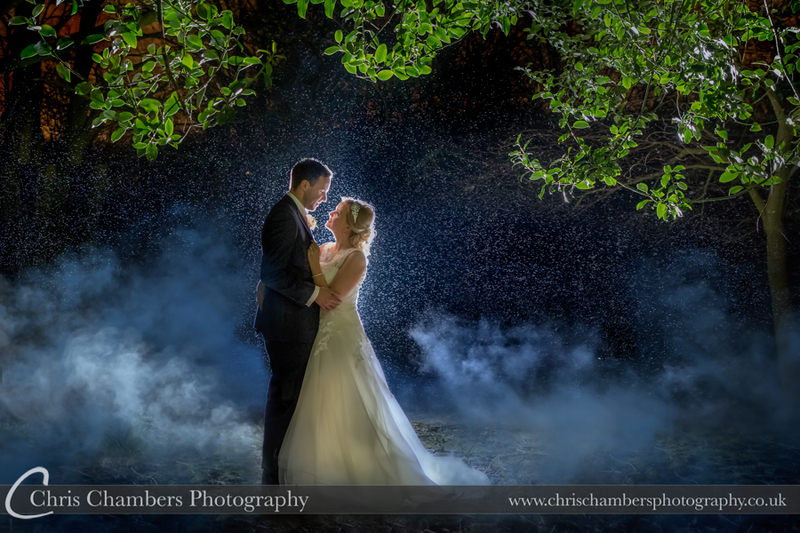 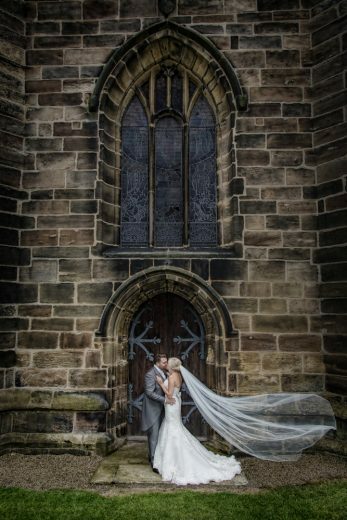 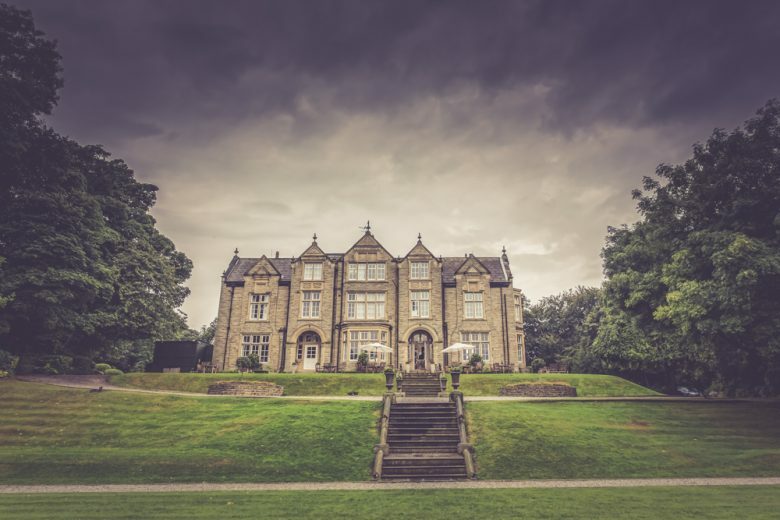 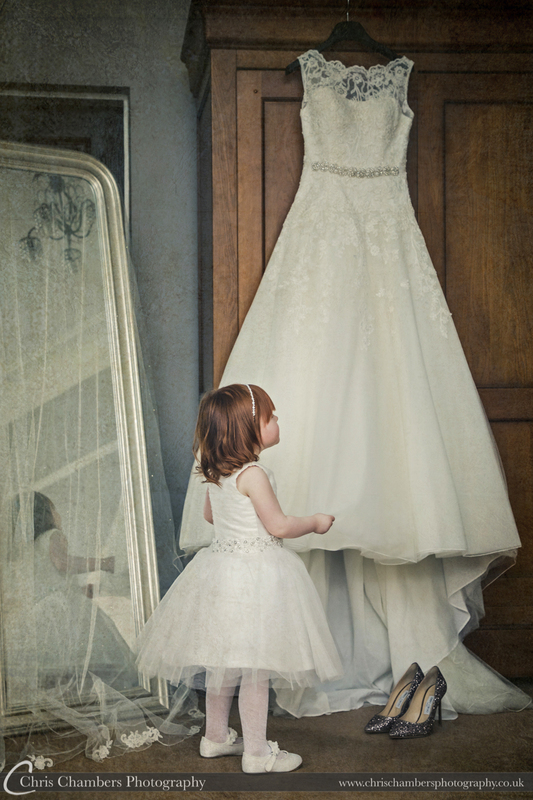 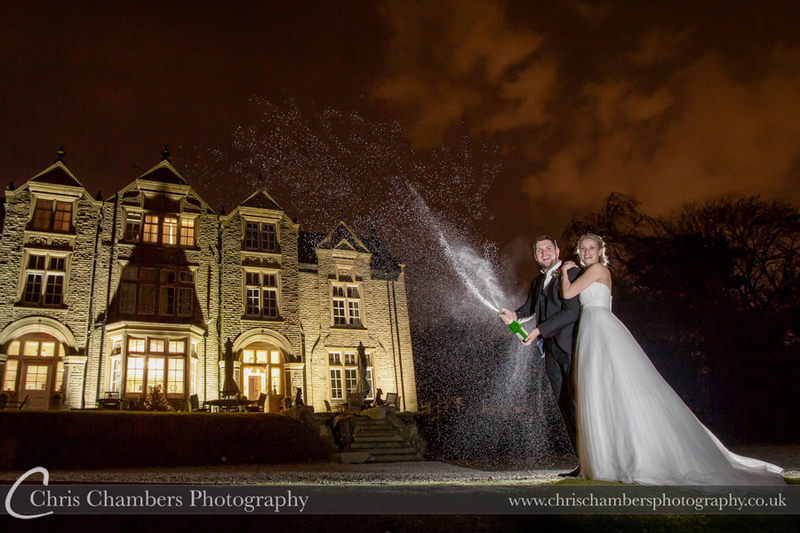 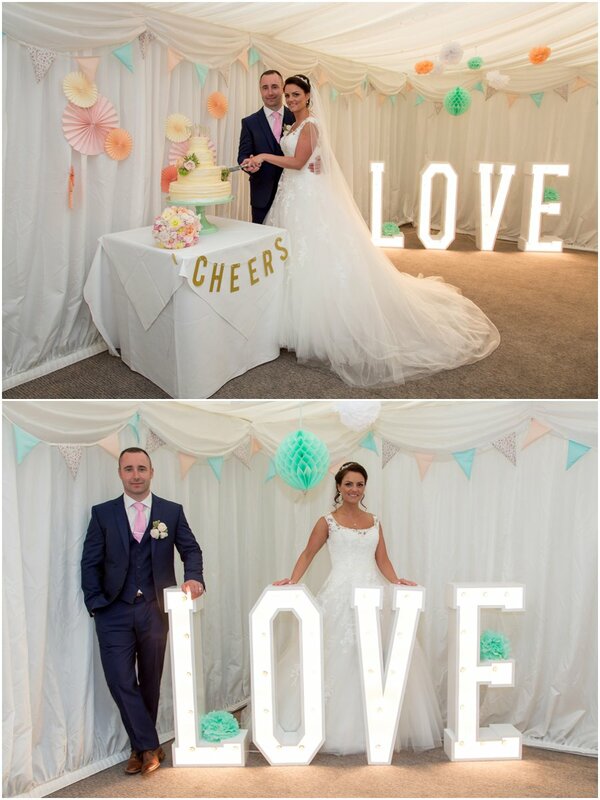 The wedding photographs below are from weddings at Woodlands Hotel Gildersome near Leeds. 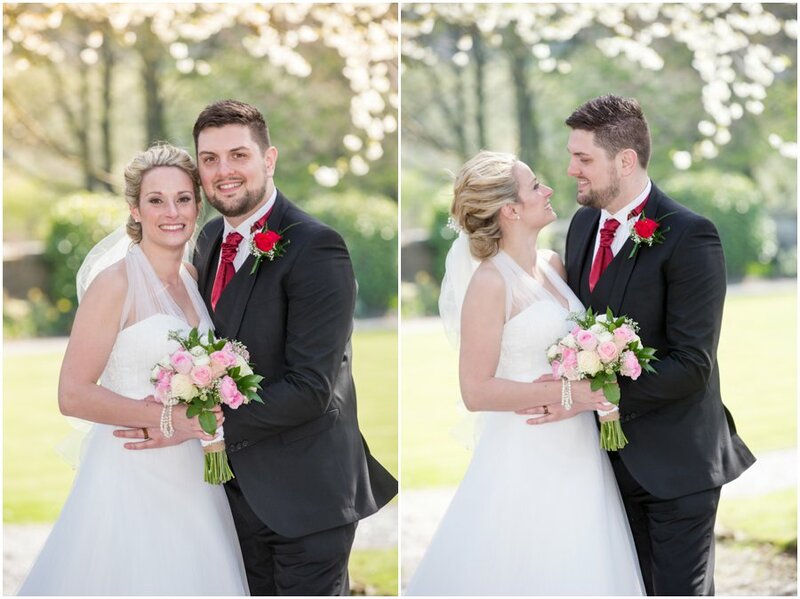 Woodlands wedding photography album packages, for weddings at Woodlands please view our wedding photography album packages here.